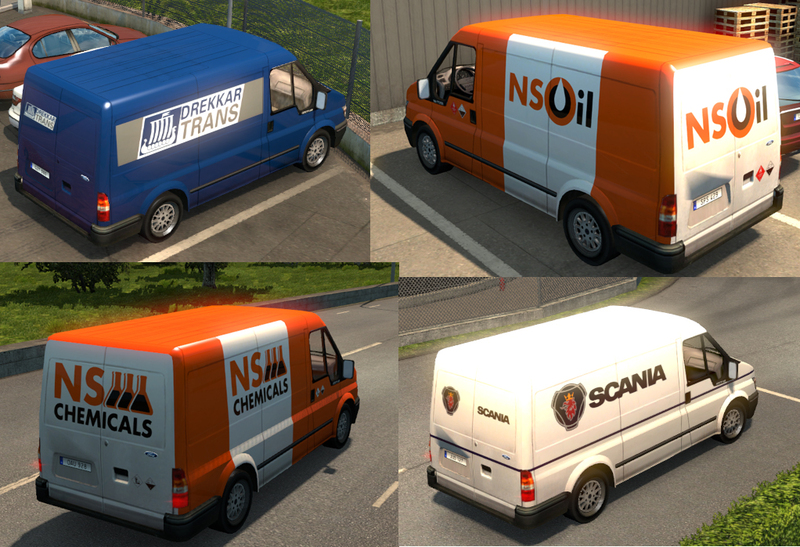 First up the SCS Stock van pack 1 has been updated, this is just to fix the mod manager image. I had left the image the same as the custom van pack icon. The mod now has an image from its own skins. 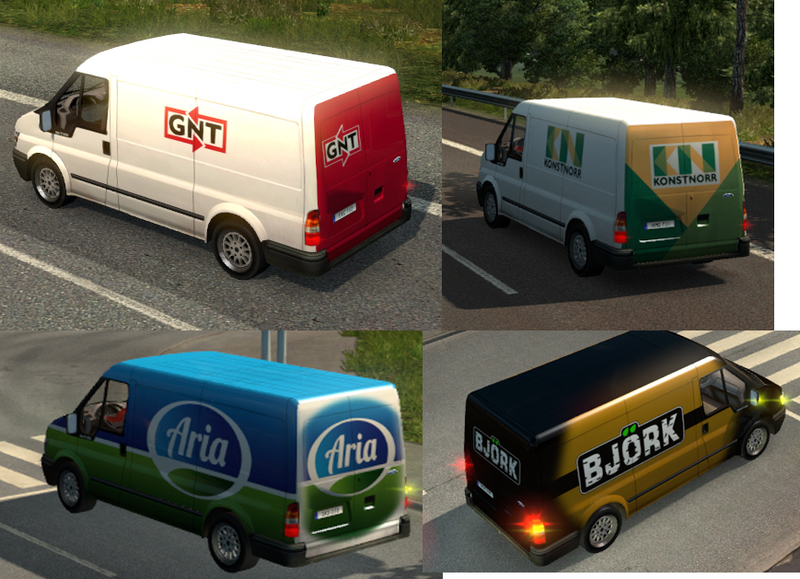 Also released is the SCS Stock van pack 2 which contains 21 skins from the Scandinavia DLC companies. 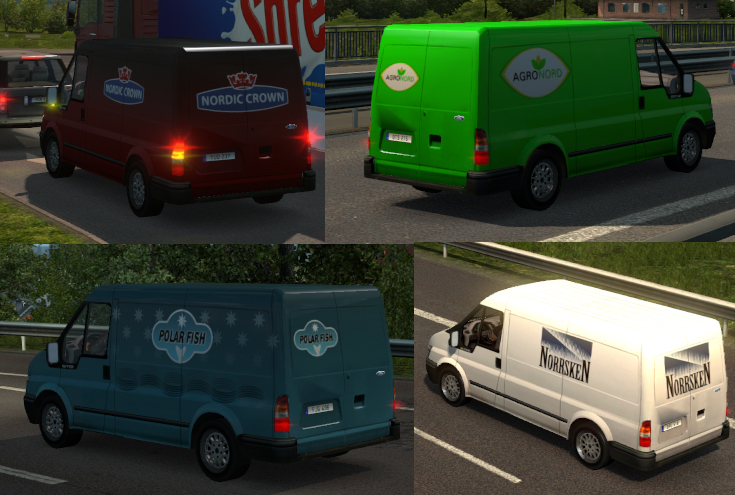 Please note: The mod is set up to only allow the van skins to spawn in the DLC countries. So if you don’t own the DLC the vans will not show for you. However, the mod is open so if you wish to edit which countries they will/won’t show in, you are free to do so. sorry IJ, I didin’t understand the english… because exists only one van 4.3 mod enable. should exists custom 5.0 and standard 1.0? They are three different mods. IJs_AIVans_Stock2_North.scs = SCS Companies from the Scandinavia DLC. This mod is on Version 1.0.